Software Package for performing numerical analysis. It is widely used in academia and industries. This is the first course that you will be taking. You will be writing programs in MATLAB to solve Mechanical Engineering problems. This will be a 4 week course. This is the second course that you will be taking. You will be writing programs in Python to solve Mechanical Engineering problems. This will be a 4 week course. This is the third and final course that you will be taking. 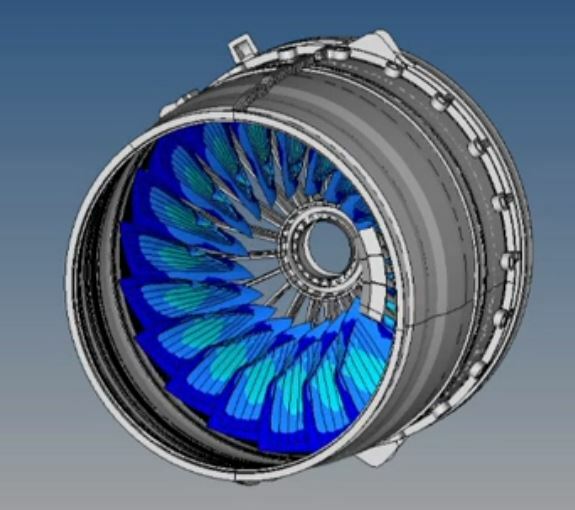 You will be learning Computational Fluid Dynamics by simulating interesting flow systems in SolidWorks. 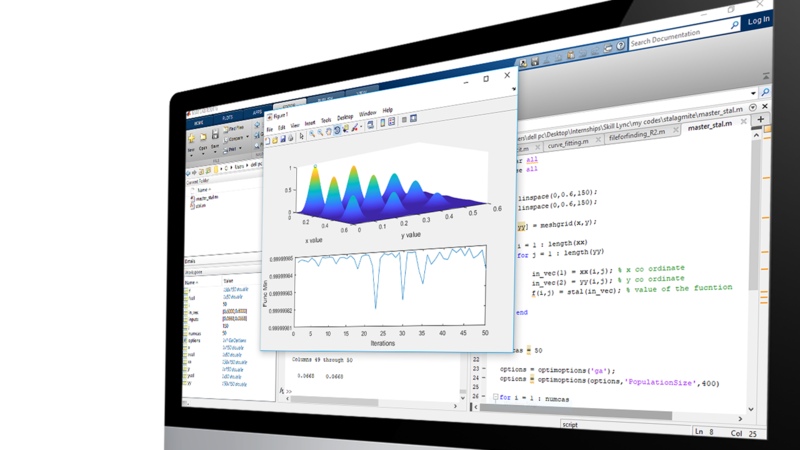 We will give you an introduction of MATLAB and teach the basics of it by using a top-down approach. That is, we will start directly by solving problems and stop in required places to teach you the fundamentals of programming. Your code will solve the piston kinematics equation to calculate the volume trace. Your code will create PV diagrams for different operating conditions. 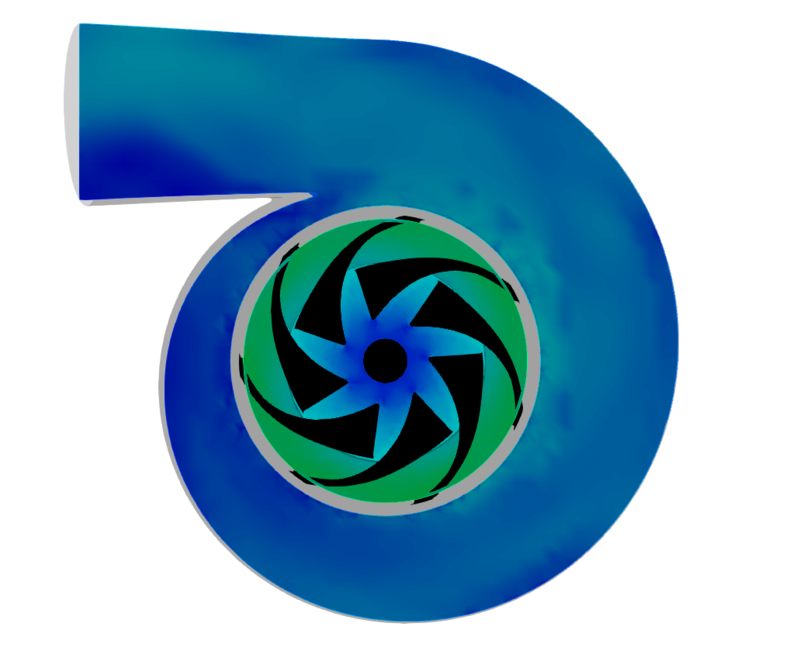 Most mechanical engineering devices are dynamic in nature. Understanding the effect of forces on the product motion is of utmost importance. The equation of motions for these systems, form a set of Ordinary Differential Equations. An engineer needs to understand the dependence between a system input and output. Curve fits are a great tool to do this. 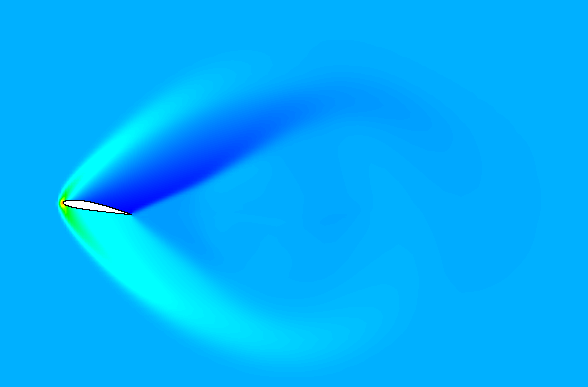 In this module, you will learn how to perform curve fits with MATLAB. This will be your final project. You will write a code to read NASA-II polynomial file and calculate thermodynamic parameters.